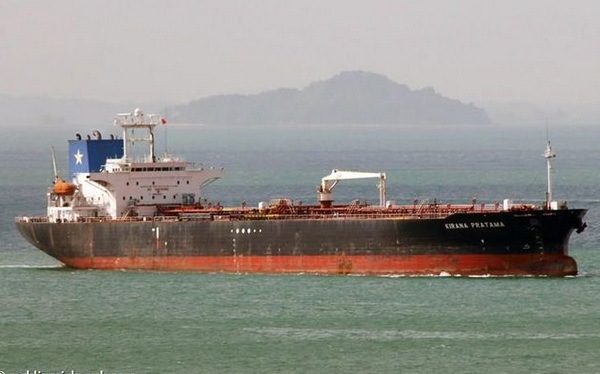 In the territorial waters of Singapore, a tanker and a dredger collided. As reported by AP referring to representatives of the local sea port, as a result of the collision, the dredger rolled over and began to sink. Seven crew members were saved, five more sailors were missing. The search and rescue operation began in the sea, ships and a helicopter were sent to help. The crew of a tanker of 26 sailors, who was flying the flag of Indonesia, was not injured. The ship itself received a hole in the bow. It is noted that the oil spill in the sea was avoided. Earlier it was reported that a missile destroyer of the US Navy, moving east of the Straits of Malacca and Singapore, collided with a merchant vessel Alnic MC, which went under the flag of Liberia. After the incident, the US Navy announced an “operational pause” for its ships around the world. How Long Does it Take for a Boat to Disappear with More Than a Thousand Tons of Pure Iron?